OPEN TO ALL AGENTS & BROKERS! The 2019 Kentucky Broker Summit is the only statewide broker training event in Kentucky. With the market changing rapidly, it’s important to adapt, and adopt, in order to give yourself a competitive edge. As Kentucky real estate brokers, managers and owners, the Kentucky REALTOR® Institute strives to offer you the most essential and current information on industry issues and trends to help your business prosper. The Summit will offer national speakers and discussion sessions to help keep you on top of your game.By attending this event, you will find answers to your questions. You can connect with the best in the industry and find ways to improve your business immediately. Now is the best time to further your real estate knowledge base. Todd and Megan Ferris and Terry Waggoner are the owners/operators of Ferris Property Group, a dynamic real estate team in the greater Indianapolis area. Consistently ranked as top producers in their market, they run the largest team in FC Tucker Company—Indiana’s largest real estate brokerage. The trio trains, coaches, and teaches agents throughout the country—both at individual brokerages, and the industry’s top conferences and events, while still staying active as real estate agents, working in the trenches with buyers and sellers day in, day out. In May 2016, they began hosting the well-known Boom Real Estate Podcast on iTunes, where they train agents to have amazing businesses and amazing lives. Since the podcast’s inception, Todd, Terry and Megan have played host to the top names in the real estate world—Leigh Brown, Tom Ferry, Patrick Lilly, Seth Price, and many more. Best known around the country for their creativity, innovation, next-level marketing, culture building, and social media presence, Todd, Megan, and Terry believe in breaking out of the box in order to build incredible businesses—and helping other agents do the same. The group’s chemistry dates back to the college days, where they met and grew to be great friends. This chemistry, humor, and success are the cornerstone of their professional and personal lives, and their passion comes through each and every time they take the stage. Groups large and small have thoroughly enjoyed their presentation style and content, and leave feeling empowered, motivated, and ready to take action. Carrie is a Social Media and Digital Marketing Strategist for the Real Estate Industry. She speaks locally, at the State and National Level. Carrie has authored three Continuing Education courses for the state of Illinois. “Social Media & License Law, Digital Marketing & Analytics and E-signatures and Cloud Storage-the Paperless class. 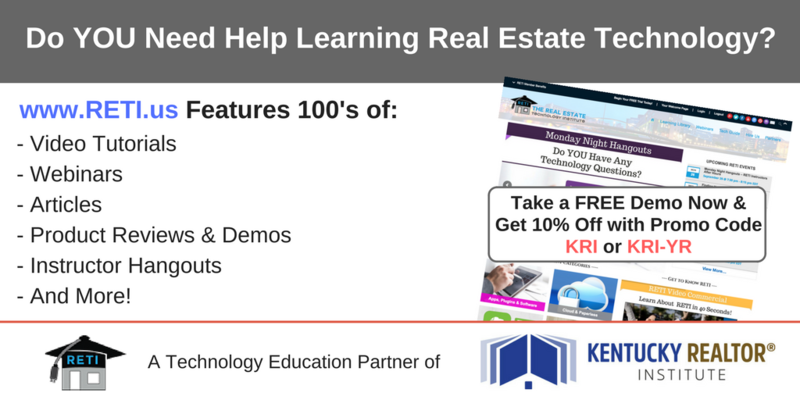 As a continuing education instructor and contract trainer with Midwest Real Estate Data she has educated thousands of real estate professionals using the best MLS tools available in the United States. In addition to speaking on a National and Regional Platform she is a Blogger for the REALTOR ®Party Convention held annually in Washington DC and at the National REALTOR® Convention for the National Association of REALTORS®. Featured speaker for the National Association of REALTORS 2016 AND 2017 on Big Data. 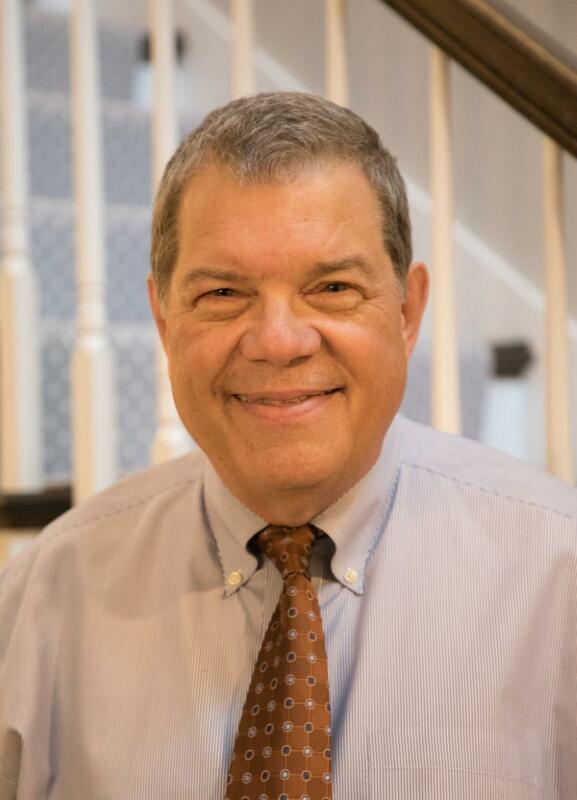 Bruce Aydt is a REALTOR®, attorney and educator from St. Louis, Missouri. As a second generation REALTOR®, Bruce grew up in the real estate business and has worked in virtually every aspect of real estate companies. Bruce has been in management as well as in-house legal counsel to companies for over 30 years. Bruce has been involved in REALTOR® Association work for almost his entire career. He has served as President of both the Missouri Association of REALTORS® and the St. Louis Association of REALTORSâ. Bruce has chaired the NAR Professional Standards Committee, Legal Action Committee and State Leadership Forum and received the National Association’s Distinguished Service Award. He is a nationally recognized educator on real estate issues and is the regular columnist on ethics issues for REALTOR® Magazine. He lives in St. Louis, Missouri with his wife, Lisa and has two grown children. Vaughn, a lawyer with Vaughn & Smith, PLLC in Louisville, serves as KYR's legal counsel and serves as the instructor for KYR’s professional standards training. His reviews come back overwhelmingly positive with attendees saying he worked through and clarified common issues they didn’t realize were ethics violations but also violations of the law. By focusing on real estate litigation, the firm has managed to create a practice niche that had previously never been filled. Many firms have offered litigation services to clients with real estate related issues, but only Vaughn & Smith, PLLC has specifically trained its litigation attorneys for this exact purpose. The attorneys at Vaughn & Smith, PLLC constantly monitor the real estate industry as a whole, as well as any and all changes in the law that may affect it. They have intimate knowledge of commercial and residential real estate transactions and can utilize this base of knowledge when representing their client's interests. Jeff Ratanapool is the COO of Century Mortgage Company where he has closed loans totaling over $800 million since 1987. He joined Century Mortgage in 1997 and opened the first satellite office in Lexington, KY in March of 1998. Jeff is a committed businessman and family man with a wife and two daughters. He is extremely disciplined, focused and makes time for the important things.He has been a GRI instructor for over 10 years and a continuing education instructor for some of the largest local associations in Kentucky. Exceptions to this policy due to extenuating circumstances may be made at the discretion of the Education Director. Please contact us if you need to cancel because of a special situation. The Rice family and their colleagues have specialized in state-mandated real estate E&O programs since 1989. We provide the group policies in 12 of the 13 states that have group programs and require real estate licensees to maintain insurance. We also provide an independent program in one mandated state. The insurance carrier is Continental Casualty Company, a CNA insurance company, rated A (Excellent) by A.M. Best. CNA has more than 50 years of experience in E&O programs, including over 20 years in real estate E&O. CNA is the top provider of real estate liability insurance, delivering more than 100 years of experience, industry knowledge, and financial strength to manage even the most complex risks.